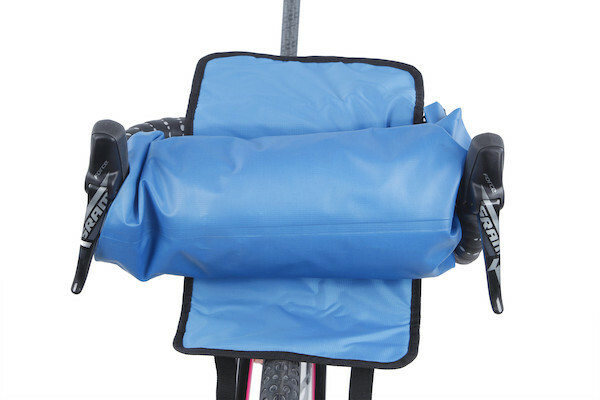 Handlebar bags have become the new way to carry gear on your bike. 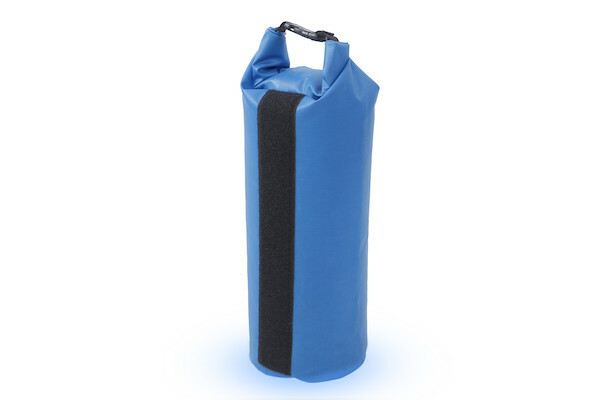 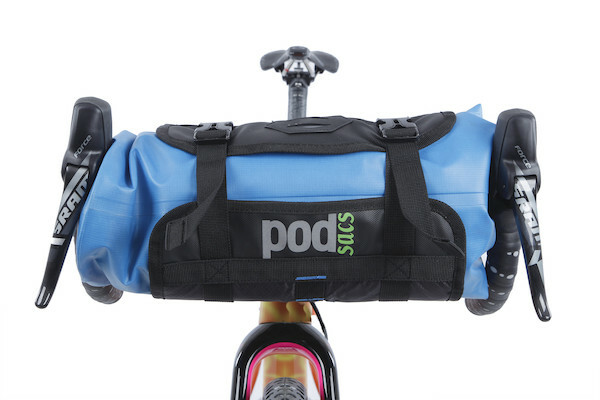 The new barrel bag designs have rendered the old-style bar-boxes obsolete and now PODSACS have turned their attention to making them even better. 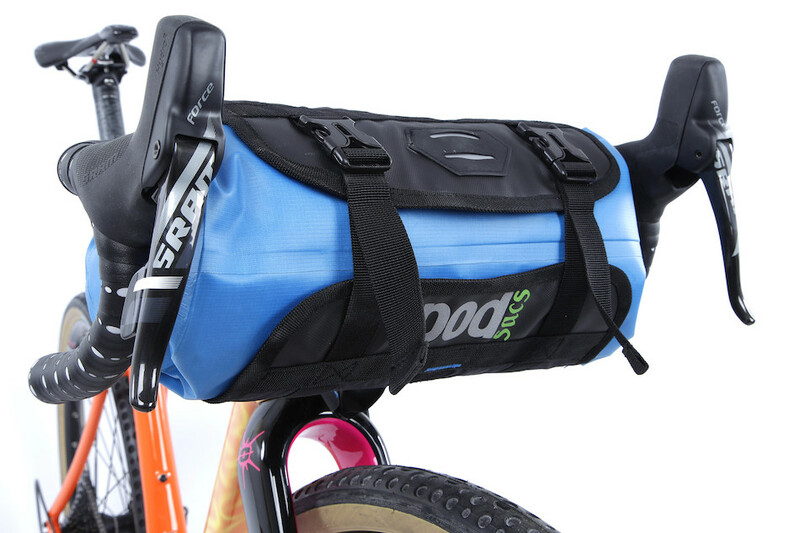 When you need to carry gear on and of your bike there's nothing better than simply being able to take your bike luggage with you. That's exactly what the PODSACS Handlebar Barrel Bag offers. 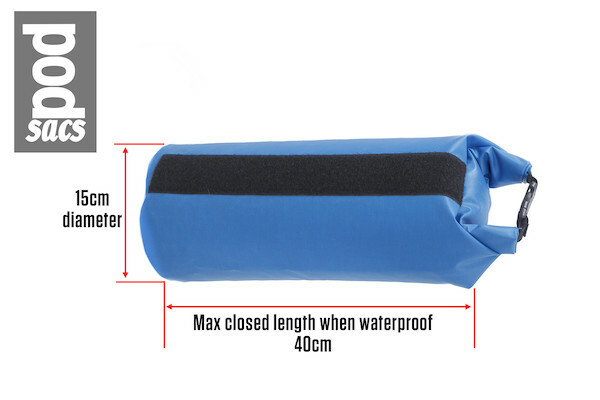 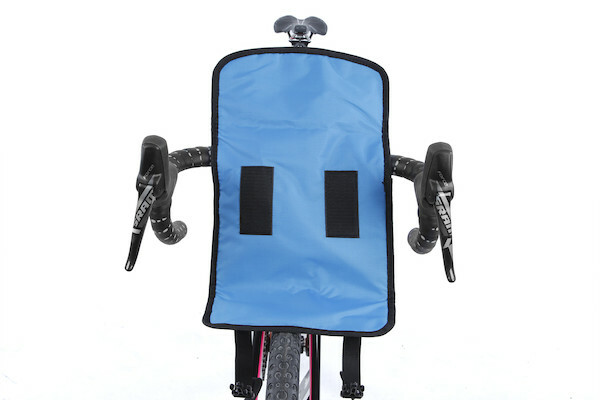 With 7L of 100%, waterproof carrying capacity and the ability to attach and detach it from your bike in seconds it's the most versatile bar bag PODSACS have ever made and simply superb for those shorter trips away or as part of a full bike-packing luggage set-up. 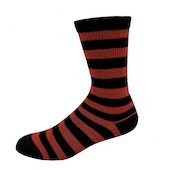 (It even makes a great pillow for those nights with your bike under the stars).